ZDJ Series Claflin Refiner(large taper refiner) paper pulp beating equipment is used for continuously pulping coarse and fine pulp in paper pulp making system. 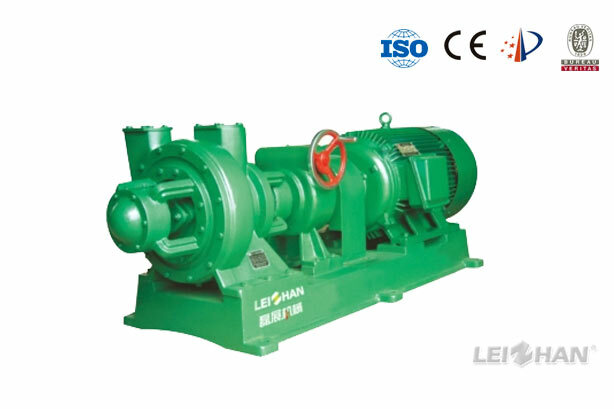 With the features of compact structure, small footprint, high efficiency, low power consumption, strong adaptability, simple operation, flexible adjustment and easy maintenance, it is an ideal continuous pulp beating equipment. It can be used with double disc refiner in series or can be used alone.